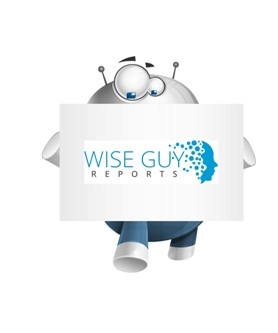 WiseGuyReports.Com Publish a New Market Research Report On –“ Protective Textile 2019 Global Market Net Worth US$ 8,802.2 million Forecast By 2026”. The worldwide Protective Textiles Market is anticipated to reach around USD 8,802.2 million by 2026. In 2017, the manufacturing and construction segment dominated the global market, in terms of revenue. In 2017, Europe accounted for the majority share in the global Protective Textiles market.